@ErinsAntics I would buy 372 ducks to have a bath with. @Skunk101 should we regulate the manufacturing of rubber ducks to make sure they all look adorable and not creepy? YES!!! They need to be blue with the ReachOut logo on the side I mean taking baths is a form of self-care which ReachOut promotes so it needs to happen!!! 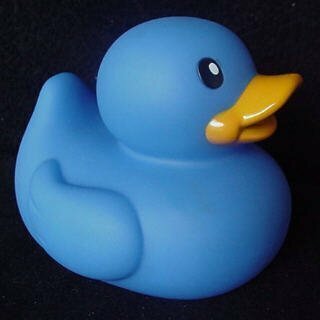 Should we get ReachOut to make rubber ducks a part of their merch range? Why? Lokifish is right we should totally regulate the manufacturing of rubber ducks! 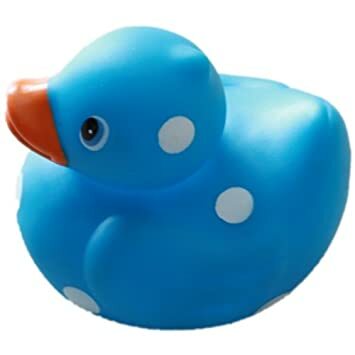 Should we get ReachOut to make rubber ducks as part of their merch range? Why? ABSOLUTELY! That would just be duckfabulous!